A fictional (?) 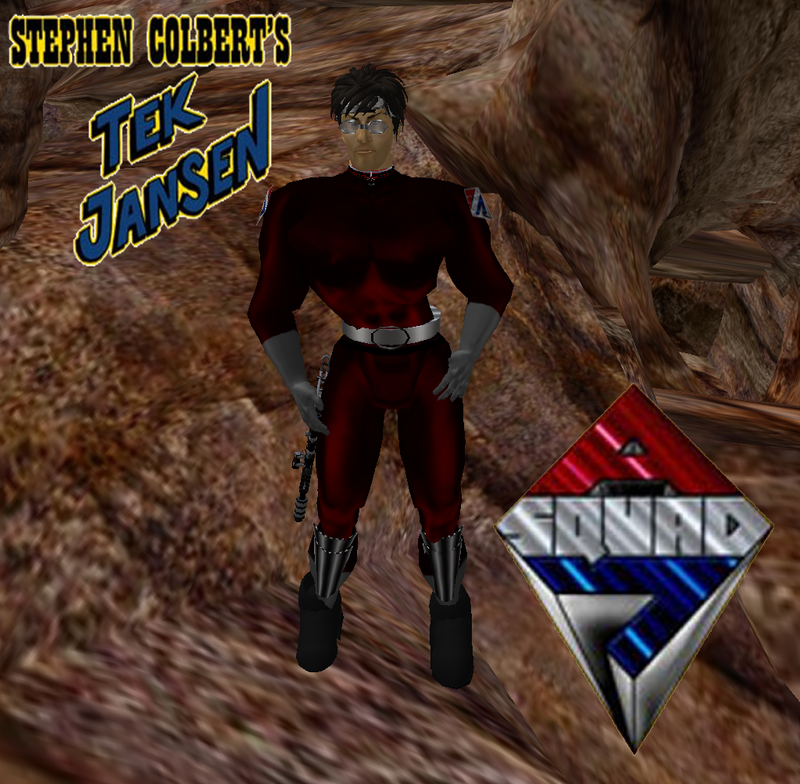 character created by Stephen Colbert and/or his writing crew that is the subject of an unpublished novel, parts of which are available on the internet, a series of cartoons seen on both the Colbert Report and available on the internet, and a comic book series by Dark Horse Comics. 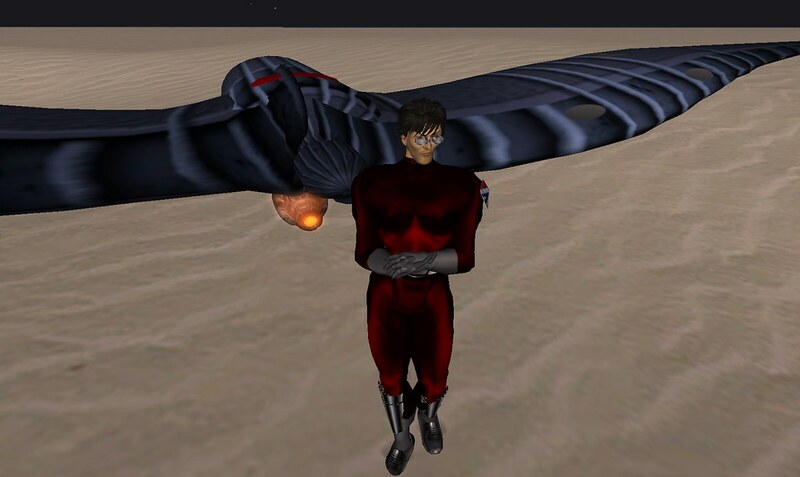 He has his own domain, Wikipedia page, and has recently been seen in Second Life in a continuity implant. Further research into this character is called for.